The primary purpose of this position is to perform analyses in the Core, Transfusion Medicine, and Microbiology Laboratories on patient specimens necessary for the diagnosis, prognosis and treatment of disease. This includes accessioning and preparing samples for analysis; testing patient samples; maintaining equipment and performing quality control. 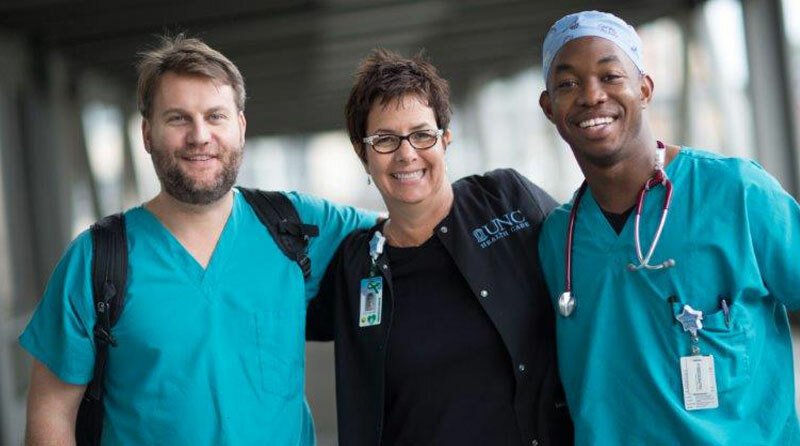 This position serves as a member of the medical team that provides health care to the patient at UNC Hospitals. *Clinical laboratory students are trained to work selected work areas in the laboratory in which he/she is hired to work. Work hours are dependent upon the laboratory in which the student works and may include evenings, nights, weekends, and rotations. High School diploma or GED. Prior education, training and experience that provides the ability to perform the assigned tasks.